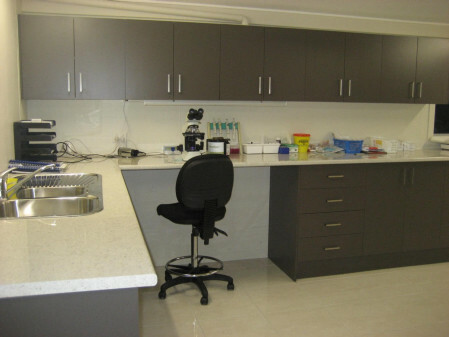 Endeavour Veterinary Ecology has brand-new veterinary facilities located in Toorbul, Queensland. 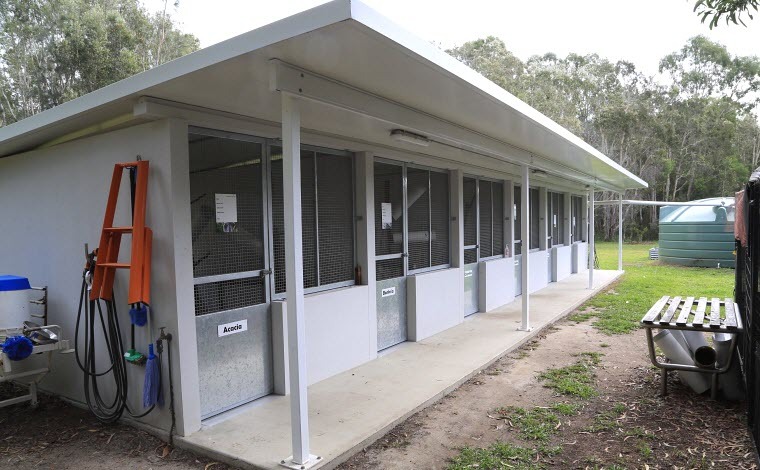 This purpose-built wildlife facility can provide a full range of veterinary services from routine health checks to complex diagnostic and surgical procedures. 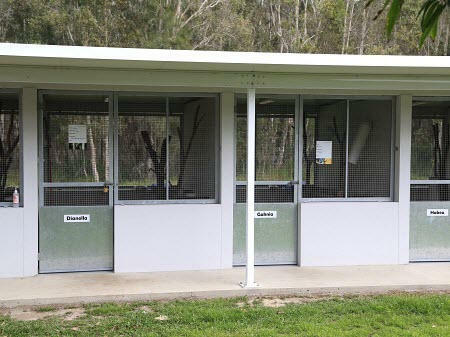 It also has the ability to house a small number of koalas for short and long-term hospital stays. 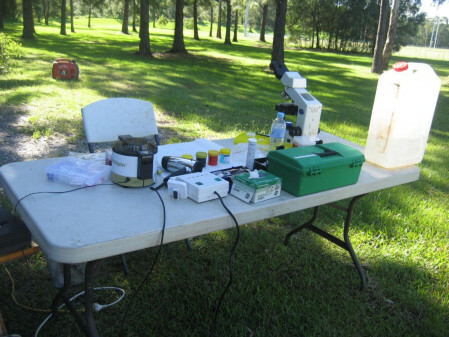 For veterinary health examinations that need to be conducted in the field, we have a mobile veterinary unit that allows deployment to any site accessible by road/4WD in Queensland. 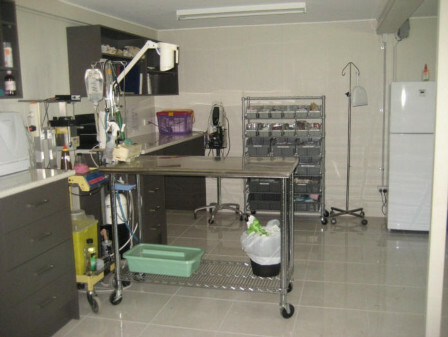 The unit has sufficient diagnostic equipment to allow an accurate diagnosis of most known conditions in koalas, within the timeframe of the anaesthetic period. It has its own generator, ultrasound, laboratory equipment and microscope, which allows diagnostic tests and procedures to be completed in the field. The resources of the Australia Zoo Wildlife Hospital are at our disposal for ancillary diagnostic testing (such as x-ray), when required, as well as giving the option for treatment and housing of koalas that require medical care. © 2019 Endeavour Veterinary Ecology. All rights reserved.